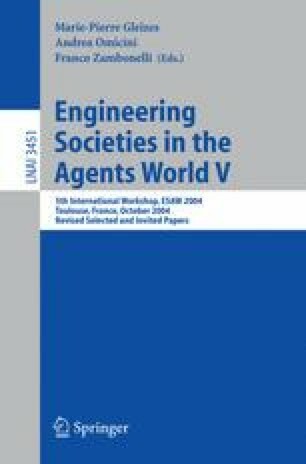 This paper addresses the problem of distributing goals to individual agents inside a team of cooperative agents. It shows that several parameters determine the goals of particular agents. The first parameter is the set of goals allocated to the team; the second parameter is the description of the real actual world; the third parameter is the description of the agents’ ability and commitments. The last parameter is the strategy the team agrees on: for each precise goal, the team may define several strategies which are orders between agents representing, for instance, their relative competence or their relative cost. This paper also shows how to combine strategies. The method used here assumes an order of priority between strategies.